Want to see Bob Dylan live with VIP Tickets? Would You Like to See Bob Dylan Perform Live? Bob Dylan is undisputedly on the of the most influential and iconic musicians of our time. For the past 50 years he has revolutionized rock n roll and inspired generations of fans and fellow artist. There is nothing quite like seeing a live Bob Dylan performance, and with Millionaire’s Concierge you can do it the best way – the VIP way! 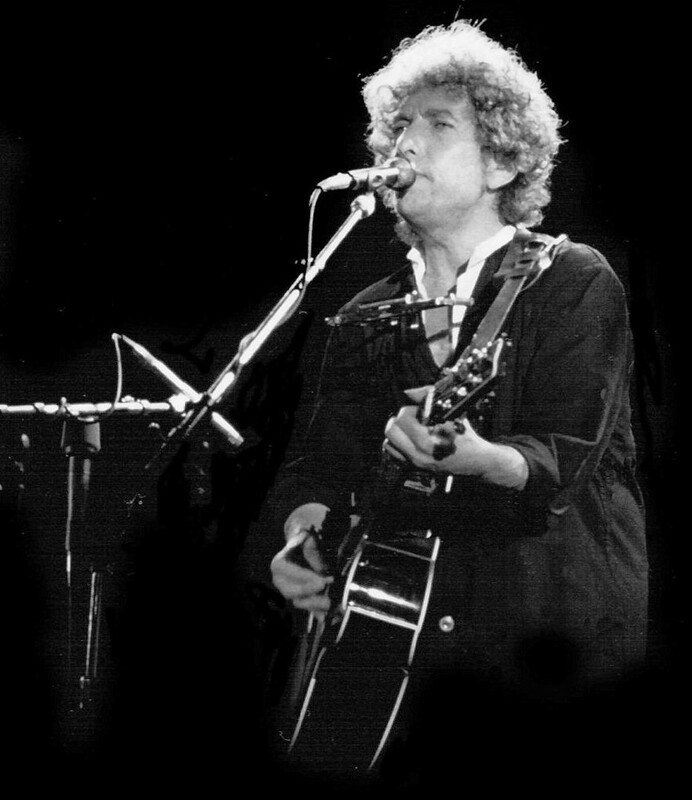 Not only can we arrange VIP access to a live Bob Dylan performance (even if its sold out! ), we can also create the concert experience of your dreams with a fully customized ticket package. Check out our VIP packages below, and let us to use our industry connections to make this phenomenal experience your reality! Experience the Legendary Bob Dylan Like You’ve Never Seen Him Before! 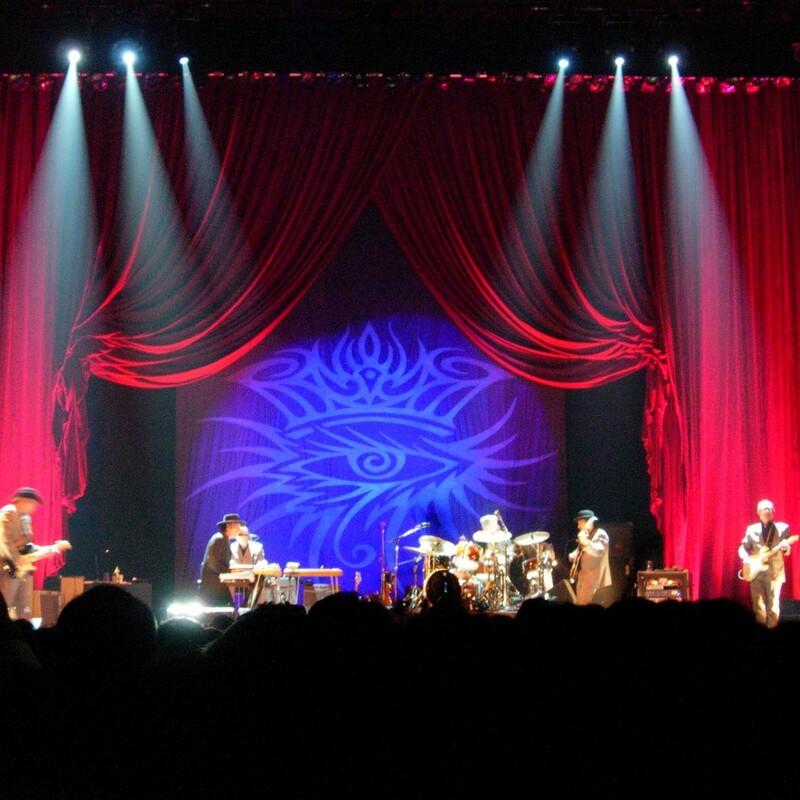 You have never seen Bob Dylan the way that you will with our VIP Concert Packages. From the best seats in the house at any live Bob Dylan performance, you will experience the Rock n Roll Hall of Famer in the way that he was meant to be seen – up close and in style. Are you looking for backstage access to meet Bob Dylan? Would you like to cocktails in the VIP lounge while rubbing elbows with industry elite? How about celebrity perks like exclusive gifts and merchandise? What are you waiting for? Call Millionaire’s Concierge today and we’ll have you feeling like you’re knocking on heaven’s door!